What’s inside the box? Is it a bullet? It just looks like one, but it is actually a pen! 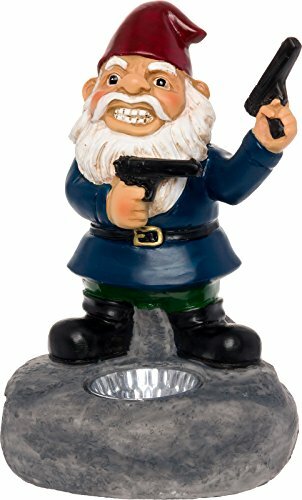 This is the perfect gift for gun lovers and enthusiasts out there – not because of its stylish design, but also because of its functionality. It is a refillable pen that can be used to sign papers, and write important notes at the office or school. Looking for a stylish but functional gift that is perfect for gun lovers or enthusiasts? 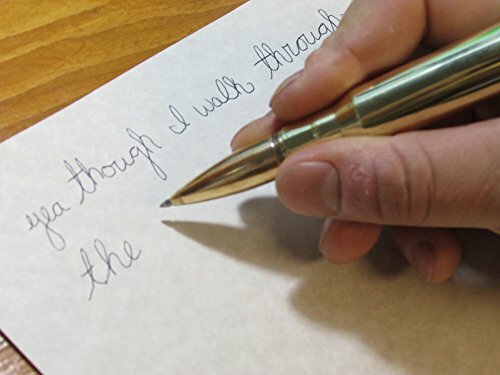 This customizable bullet-shaped pen is worth the consideration! This pen represents a piece of Military history. These were used during the most successful and widely used heavy machine gun rounds, and are now transformed into a refillable ink pen. Surprise a loved one, father, husband, brother or uncle during their special day with this engraved and bullet-shaped pen! It can be given during the Holidays, their birthday, or on Father’s Day. They can certainly write and sign in style with a pen that truly reflects their personality and interests. 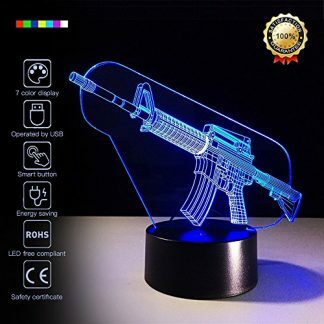 Aside from using this on writing and signing documents, it can also double as an elegant and stylish desk accessory. 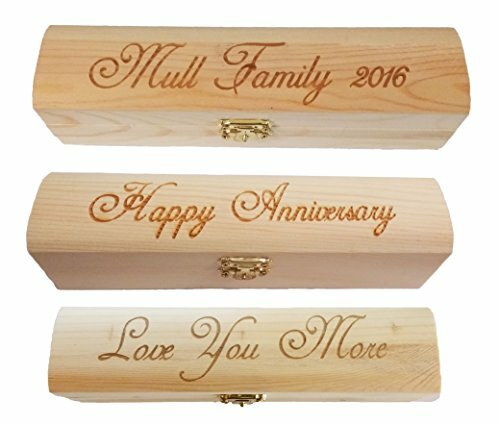 Can be personalized or customized with the owner’s name. Made from pure Steel, Brass and Copper (no cheap China plastic). 100% real 50 caliber bullet transformed into a refillable pen. 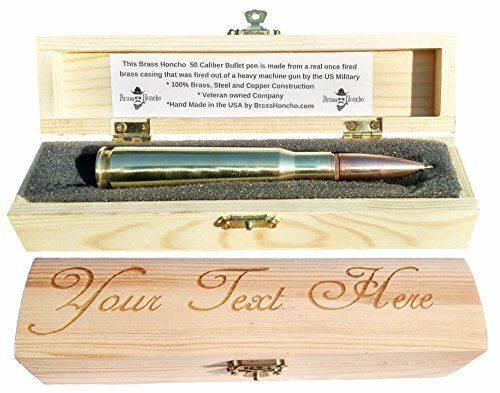 Hand Made in the USA- Veteran owned company. Comes with a customizable gift box. 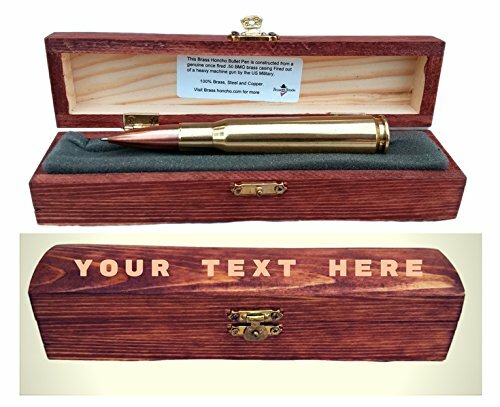 The customizable gift box makes this pen easy for gift giving. Recipients will be delighted to see a customized message on the cover, and they may not even really guess what is inside the box! 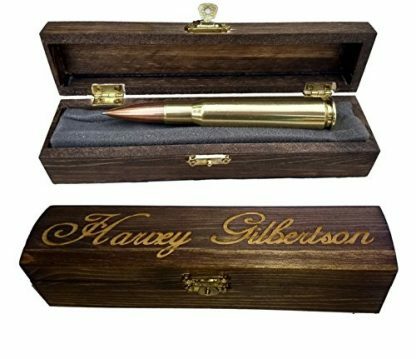 They might even mistake it for the real thing, but don’t worry – this bullet pen is already fired once and is completely inert and safe for use. 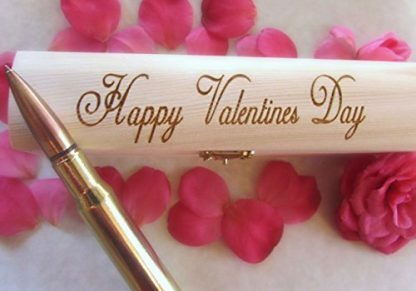 Your friends and loved ones who are gun enthusiasts will certainly love to show this around in their own office! There are no more powders and other components that may endanger the use of this pen. 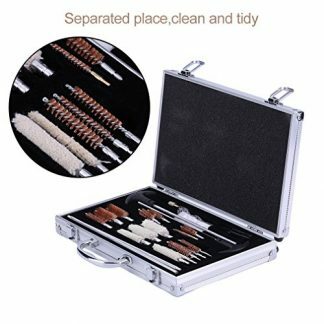 However, just to avoid hassle and suspicion during long trips, just avoid bringing this around in the airport and in any other place where ammunition is strictly prohibited.